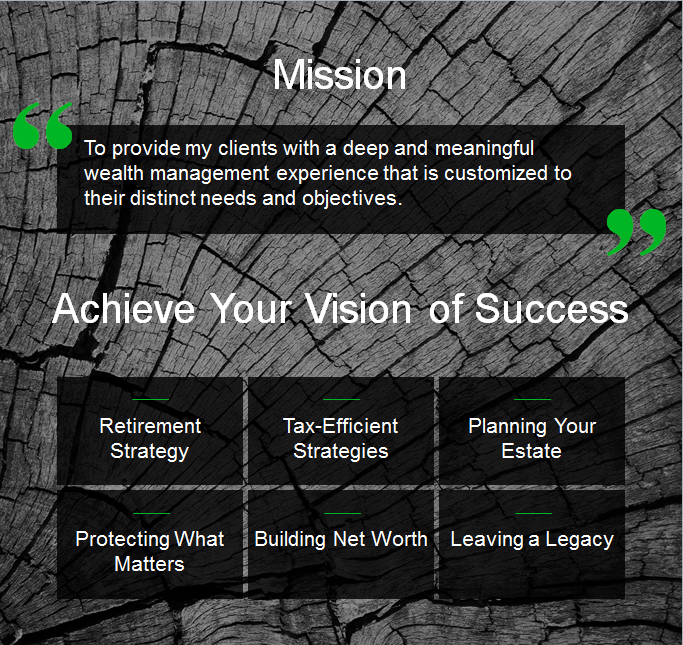 I have been providing my clients with comprehensive wealth management solutions for 5 years. My clients include high net worth individuals and small business owners, which require holistic wealth planning and investment advice. 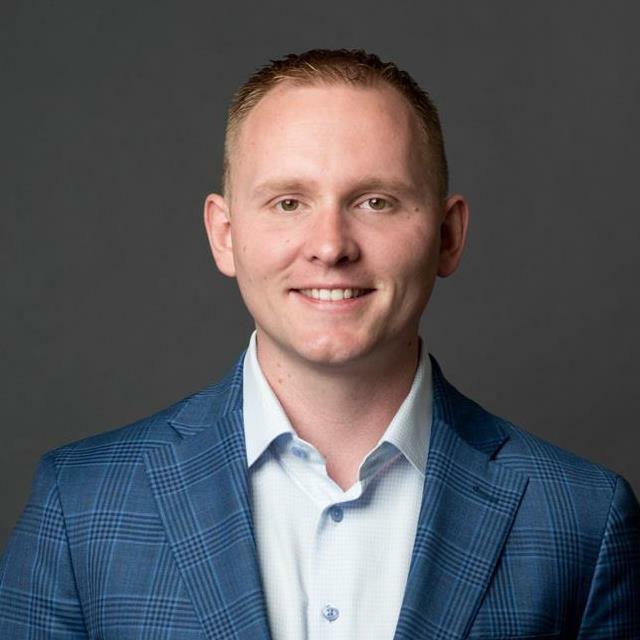 I work in collaboration with additional TD specialists to offer a full-suite of wealth management services to my clients, including tax, estate, business succession and investment and wealth strategies. My dedication to exceptional client experiences and innovative financial strategies are the foundations of my business. As an Investment Advisor and Chartered Investment Manager, I ensure my clients are informed and receive objective investment advice. An in-depth discovery process is also used to uncover the values behind your personal vision of success. Through cost effective asset allocation and methodical rebalancing, I strive to help protect capital, reduce volatility and achieve a reasonable return based on a client's objectives and risk tolerance.